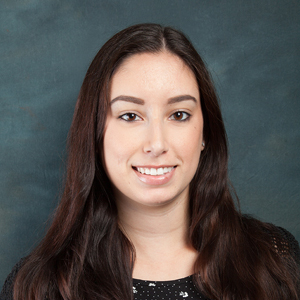 Nicole Montes, Law Clerk, is our firm’s newest Law Clerk. She began at Stone|Dean as a Receptionist and graduated to a law clerk when she completed her first year in law school. She is also our newest addition to Stone | Dean’s Social Conscience Committee, which contributes to several organizations such as YMCA- Thanksgiving Baskets, Children’s Hunger Fund, Villa Esperanza, Red Cross Blood Drive and more. Nicole obtained her Bachelor’s Degree in Sociology from California Lutheran University in May 2016 and is currently attending The Santa Barbara & Ventura Colleges of Law. She brings impressive intern experience with the Ventura Center for Dispute Settlement and also with the Ventura County Police Department where she worked with Project Safer, a Ventura County community program to educate folks on the dangers of driving under the influence. In her spare time, Nicole enjoys traveling to new places and trying foods from different restaurants.